Fresh and fruity with brioche and yeast characters on the nose. The palate has a fine bead and flinty finish. 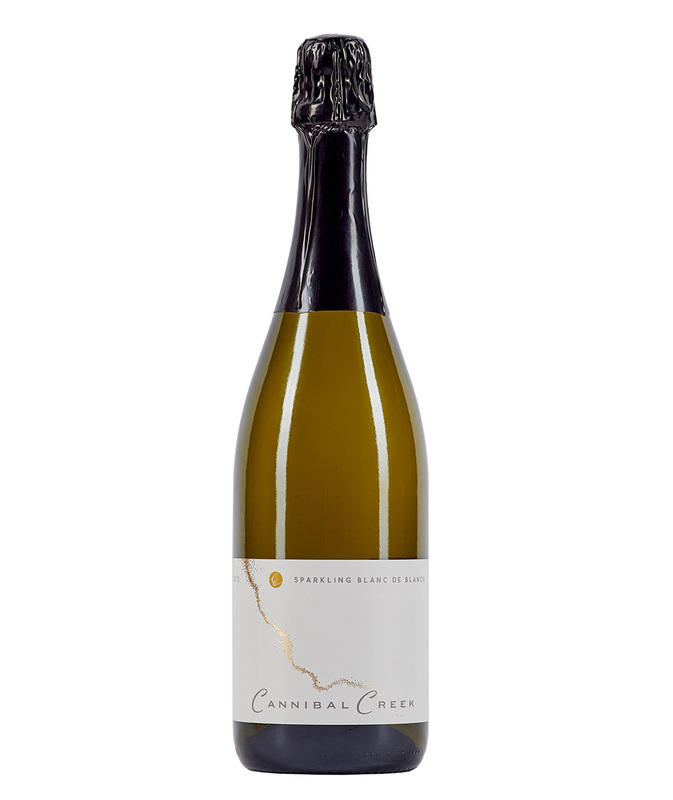 Made from 100% chardonnay using traditional method with four years on lees. Cool in the spring and the vineyard remained wet under foot. Heat wave in final weeks before picking.